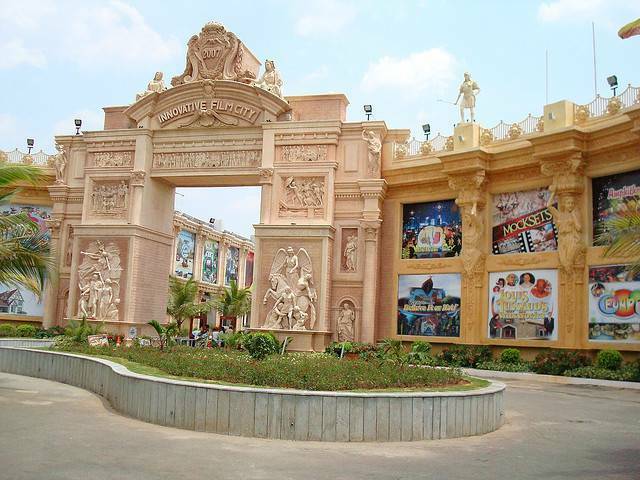 The Innovative Film City located on the out skirts of Bangalore is a theme park which has something for people of every age. Innovative Film City is just off Bangalore-Mysore Highway about 50 Kms from Bangalore. There are many attractions here like fun rides; Roller Coaster, Mini golf, Horror house, Mirror Maze, Fossil Museum, Ripley's Believe It or Not!, Dino park and kids play areas. There are also enough restaurants to eat and take a break. The entry fee here is Rs.499 per person for a standard package and Rs.299 after 3 PM.